Whilst the seasons may be shifting, exquisite taste never goes out of date, and neither does a powerfully-dressed woman. Transcend the trends year after year courtesy of our carefully curated jackets and coats collection. 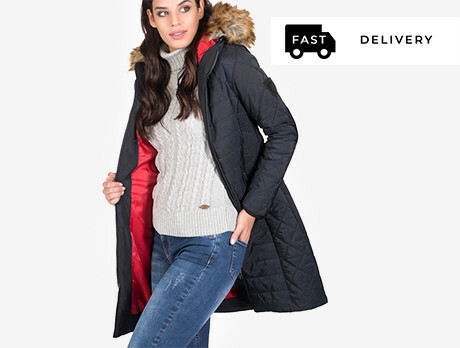 Featuring puffer coats for those skiing trips and spring-appropriate wrap coats, you'll be striking gold at every occasion.